Circles of Giving - Quality of Life Institute, Inc.
Quality of Life Institute, Inc. Welcome to Circles of Giving at the Quality of Life Institute, Inc., developing resources and avenues of support that ADD TO THE STORY of dedicated caregivers worldwide who are committed to a practice of Gentle Teaching and quality of life outcomes in their work with Individuals with Intellectual and Developmental Disabilities. 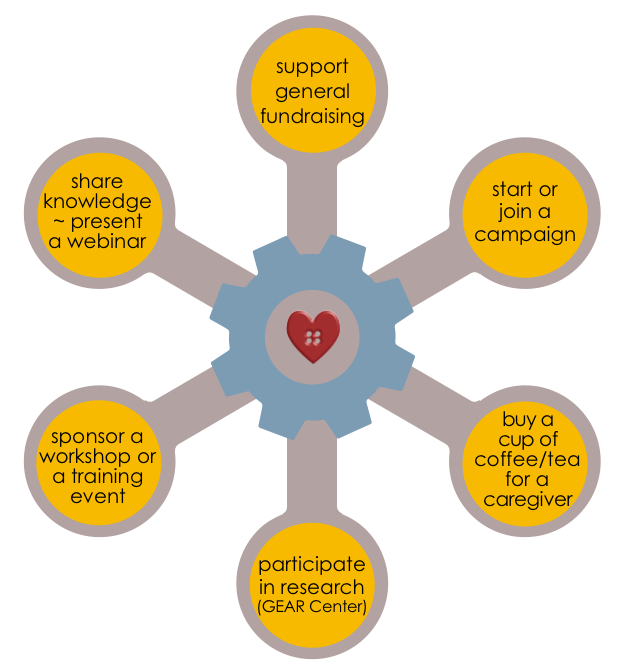 We work with others to create avenues of support that can be developed with fundraising, sponsorships, in-kind donations, training webinars and other contributions to pools of knowledge, educational resources, and research. We observe and hear stories about the demanding and fully engaging work that caregiving can be. If and when paychecks can represent the value and gratitude we feel for all who dedicate themselves to this service work, it will begin to offset the all too common reality of their living paycheck to paycheck. Along with organizational and professional skills and training that the Institute offers, the successful delivery of services ultimately rests on how a caregiver uses “our tools” (hands, eyes, words, presence). 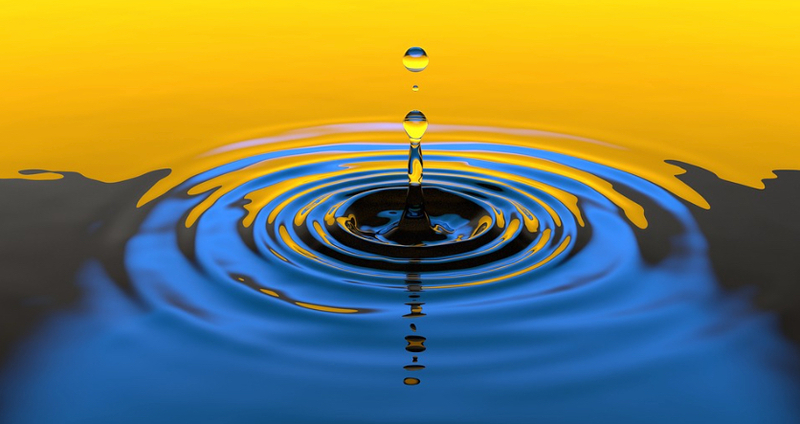 Awareness, empathy, patience, presence, deep listening, joy, responsiveness, and the courage to act and interact are just some of the qualities found in the scope of Gentle Teaching. The caregiver’s expression of these qualities is key in providing quality of life services that create companionship and a sense of community with others. Caregiving/mentoring as a career choice makes a big difference in the daily lives of others and in the wholeness of a society, and while it is hoped that these service workers benefit from both personal and professional development, our goal is to rally for them, to reciprocate and demonstrate value for their care of people with intellectual and developmental disabilities, by working creatively, generously, reciprocally, doing all we can to support their well-being. 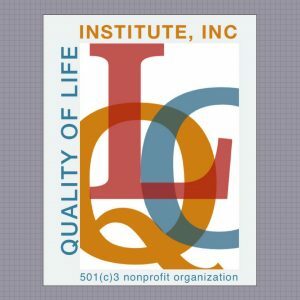 The Quality of Life Institute assists Direct Service Professionals in maintaining certifications and acquiring further licensing through additional training, offering discounts at various businesses in their communities, assisting with the cost of college tuition through various scholarship opportunities, assisting with the costs of auto repairs (so the caregiver can keep working), as well as out of pocket costs for healthcare. It is our hope to eventually have the training program for the direct service professional accredited through the Higher Learning Commission, to create an opportunity for those choosing this career path to begin their college education by simply receiving the training required for their employment. We also hope to provide a respite home for the direct service professionals, where they can take a vacation with their own families. Caregivers can easily miss out, especially for some who are balancing the demands of the work they genuinely feel called to do, while raising their own families and/or continuing their education. 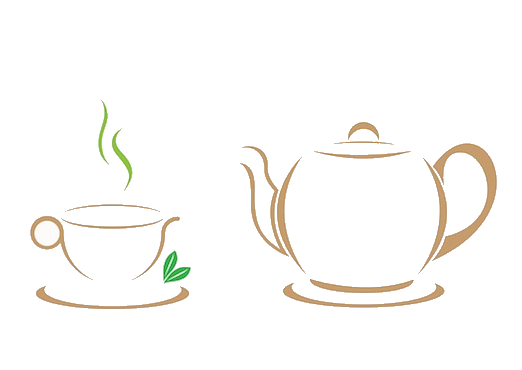 With the physical and emotional demands that stem from the nature of caregiving, we look for ways and means that, however slight, express appreciation and gratitude; ideas that can also be sustainably ‘planted’ and grow in practical ways to support caregivers in sidestepping the ‘burnout’ that is too often associated with their work. While we provide ongoing support of skills and training resources, our vision is for the caregiver’s sense of community to appreciate in value through means and ways that supplement their quality of life. 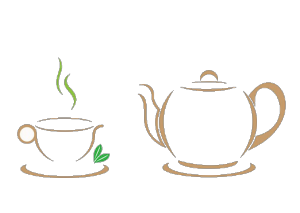 We consider this to be anything of value, from monetary support, needing help with transportation, household, or educational bills, paid time off for respite or family activities, in-kind or affordable services that inspire a sense of well-being, gift vouchers, gas cards, even a $5 donation for a cup of coffee or tea is meaningful and appreciated. 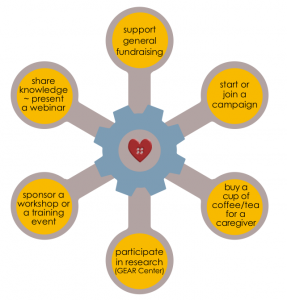 Giving together and paying attention to these areas that add value to the quality of life of caregivers, provides simple, meaningful ways for participating in reciprocal gestures. It’s more than giving back; It’s giving forward and benefitting the heart of our caregiving communities. In the heart of a small town in midwestern America, our office is found in the historic district of Chesterton, Indiana, a part of what is known along a stretch of Lake Michigan as the Duneland area. We connect and work with others around the world. We’d love to hear about your project plans or proposals relating to Gentle Teaching and quality of life research. Tell us all about it using our contact form. Know the story. Add to the story. Join a project or campaign, share your knowledge with our learning community, read our posts, attend or present a webinar, invite a speaker, keep up with what’s going on at the Institute. Support us, work with us, follow us. Join us! Subscribe for free! Receive updates on learning opportunities (webinars, workshops, conferences), current projects, and stories that inspire ideas, dialogue, and quality of life development.